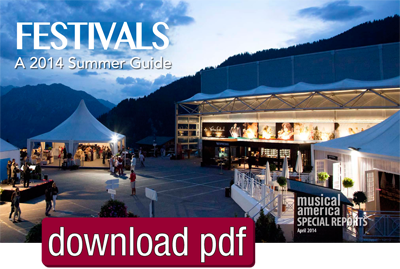 The Musical America editors have taken a slightly different approach than in our past Summer Festivals previews: the information has been provided by the festivals themselves in response to questionnaires emailed to festivals painstakingly culled from the more than 1,500 North American and international events in the MA database. 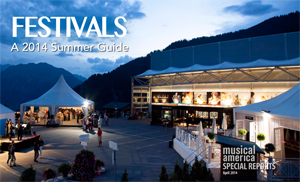 You’ll note there are a few TBAs from festivals that assemble schedules relatively late in the game. We will add them to here as they arrive. 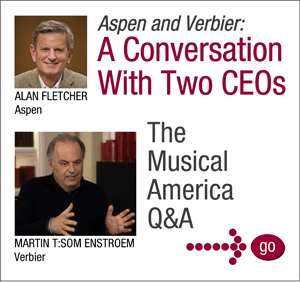 As a bonus, we've included a three-way interview led by our Chicago-based correspondent Wynne Delacoma, between Martin T:son [yes, that’s how it’s spelled] Engstroem, founder and executive director of the Verbier Festival in Switzerland, and Alan Fletcher, president and CEO of the Aspen Music Festival and School in Colorado. We chose these two because their respective operations have so much in common—both are professional presenters and at the same time training programs for young artists, both have turned seasonal ski resorts into thriving, year-round tourist destinations. 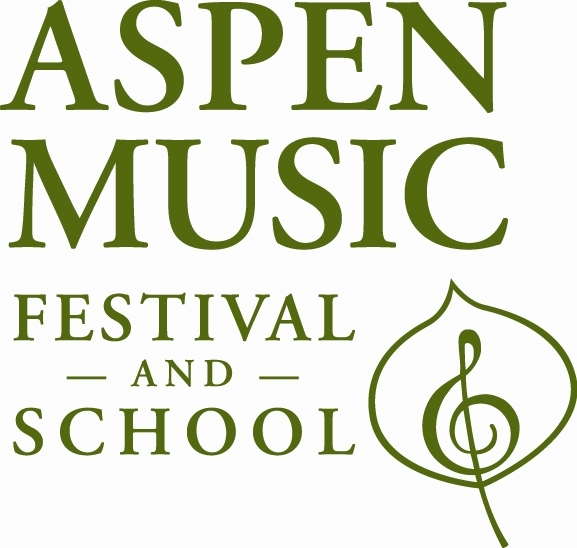 The Aspen Music Festival and School presents more than 300 musical events during its eight-week summer season, drawing top classical musicians from around the world to this Colorado mountain retreat. Boasting an audience of more than 100,000, it offers many free events, and seating on the David Karetsky Music Lawn and in the Music Garden is always free. 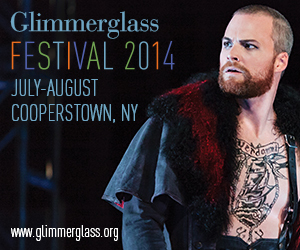 The Glimmerglass Festival is a professional, non-profit opera and musical theater company that presents four new productions in rotation every July and August. The company’s Alice Busch Opera Theater is set on Otsego Lake in Cooperstown, New York, and has been home to more than 100 productions, many of which have been world and professional premieres. Mainstage performances are supplemented by special concerts, a discussion series and many free events, including question-and-answer sessions with the casts and backstage tours. 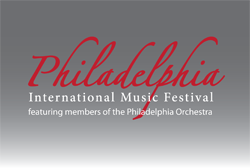 The Philadelphia International Music Festival (PIMF), held on the estate-like grounds of Pennsylvania's Bryn Mawr College, offers young musicians an opportunity to work for 14-17 days with members of the world-renowned Philadelphia Orchestra, including many of its principal players. Directed by Kimberly Fisher, Principal Second Violin, and featuring Associate Conductor Cristian Macelaru, PIMF includes four distinct programs for students ages 11 through the college years. Every summer, Ravinia attracts about 600,000 listeners to some 120 to 150 events that span all genres from classical music to jazz to musical theater every June through September. 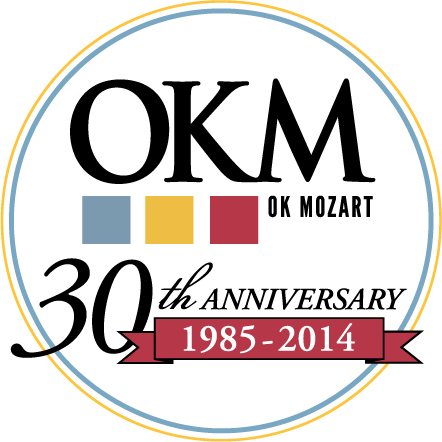 As a nonprofit organization, community outreach and music education initiatives are our key mission. Over 75,000 people are served through Ravinia's Reach*Teach*Play programs each year, ensuring that great music remains accessible to all. 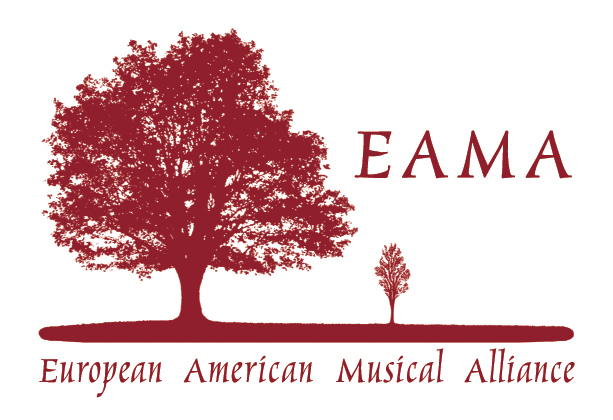 European American Musical Alliance, Inc. 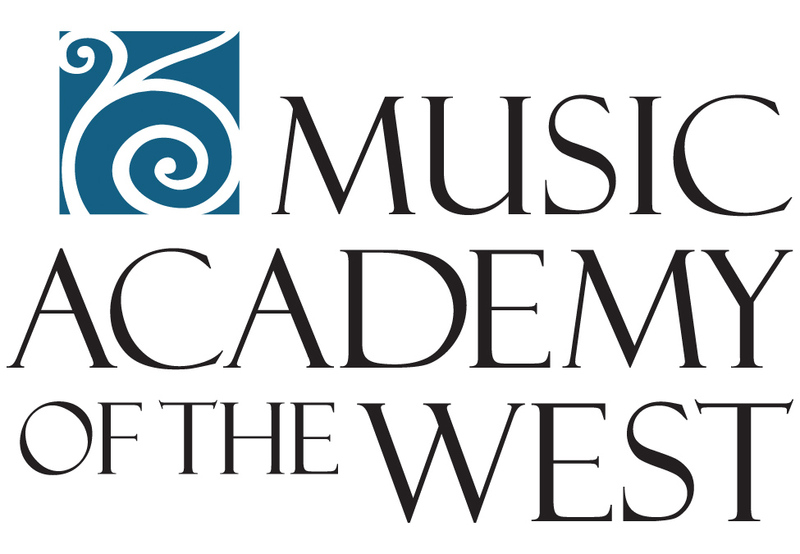 The Killington Music Festival brings together young musicians and a world renowned faculty in a residency program of chamber music study, masterclasses and frequent performances. With the beauty of the Green Mountains as a backdrop, the limited enrollment, personal attention, student performance opportunities, and a collegial atmosphere, Killington Music Festival 2014 could be the musical experience of your lifetime.